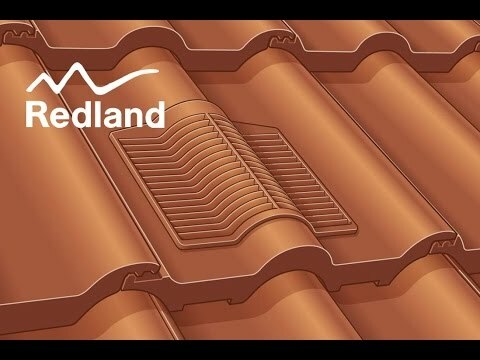 A range of discreet ventilating tiles suitable for both low and high-level roof space ventilation, to combat condensation, as well as mechanical and soil pipe ventilation. Suitable for use with most popular interlocking concrete tiles and plain tiles. Suitable for roof space ventilation, mechanical extraction and soil vent termination. No building height restriction applies to the new Mini Stonewold, 50 Double Roman, Grovebury, Renown or BMI Redland 49 vents for soil vent termination. A restriction to two storeys applies to the Plain Tile Rapid Roof Vent.